Now I'm looking at my phone, should I text you? 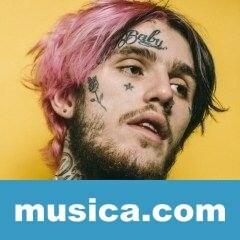 GYM CLASS es una canción de Lil Peep del año 2016. La letra ha sido escrita por Andrew Hargreaves, Craig Stephen Tattersall, Daniel Ian Norbury, Gustav Elijah Ahr, Nicholas Brobak; publicada por Kobalt Music Publishing Ltd..